Each MS nominates a National Contact Point (NCP) through whom communication on deployment/ participation of experts takes place between EASO and the MS. The NCP is copied in communication between EASO and the national experts for all administrative aspects related to the experts’ deployment/participation. Article 15 (1) of the EASO Regulation stipulates that EASO's Management Board shall decide, on a proposal by EASO's Executive Director, on the profiles and the overall number of the experts to be made available for asylum support teams ("Asylum Intervention Pool"). Member States shall contribute to the "Asylum Intervention Pool" to ensure the effective capacity of asylum support teams to respond to a situation of particular pressure and propose experts corresponding to the required profiles. Member States should create national pools of experts to help increase the effectiveness of the mechanism for the deployment by EASO in operational support activities. The Asylum Intervention Pool (AIP) contains data regarding experts pooled in by MSs for each expert profile [Profile a) to u)] and gives a brief description of each of these profiles. Both EASO and Member State asylum administrations are data controllers in the context of establishing an Asylum Intervention Pool (AIP). 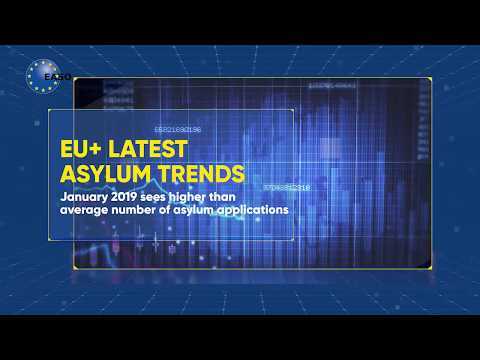 Member States’ asylum administrations collect and forward experts’ CVs to EASO for inclusion in the AIP, and nominate experts for deployment in an Asylum Support Team (AST). EASO includes these CVs in the AIP. EASO also runs a matching process of experts’ qualifications against requirements to compose an Asylum Support Team (AST). Please consult here the revised EASO’s Privacy Statement for the Asylum Intervention Pool. Please see here AIP - NCP meeting agendas.